Eardoc is a non-invasive device for middle ear infections treatment otitis media and other conditions involving ear pain in children and adults. A middle ear infection is usually caused by blockage of the Eustachian tube – a narrow passage that connects the middle ear to the upper throat (just behind the nose).When the Eustachian tube is blocked, fluid accumulates in the middle ear can cause an ear infection and inflict severe pain. 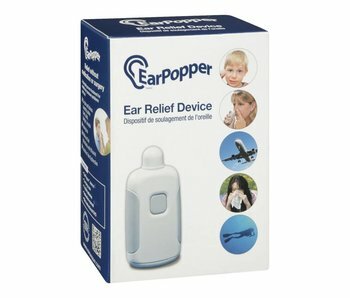 HOW DOES THE EARDOC TREAT AN EAR INFECTION? 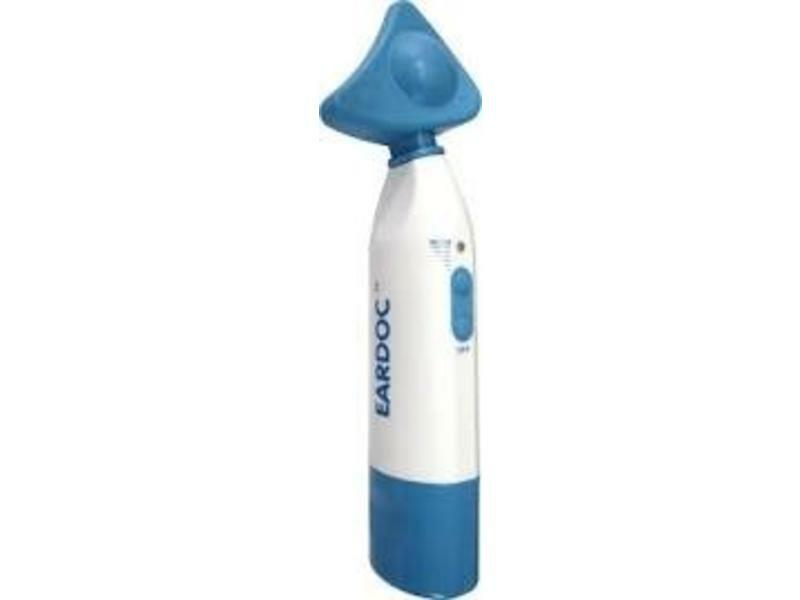 Eardoc opens the clogged Eustachian tube by shaking the Eustachian tube and its surrounding, therefore allowing drainage of accumulated fluids out of the middle ear – relieving pain immediately! Opening the Eustachian tube and releasing trapped fluids would release the pressure on the eardrum. 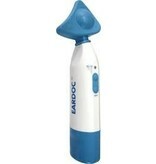 Eardoc works best for releasing fluids that have low viscosity but can also reduce the pressure for glue ear. Using the Eardoc is easy, safe and children friendly. Eardoc is for all ages above two years old when used as recommended. A simple solution for ear infection in children - natural and easy to use! When there is no pain relief within 24 - 48h, please contact your doctor.